Let’s talk about the apps that we use. For myself, I have several that I use on a regular basis and they may overlap with yours. I use Chrome Beta for my browsing habits and I want to keep up with the new features and release before it hits the general public. I use EvolveSMS & Textra just because I flip back and forth between both when I text. Textra allows me to have a clean and simple approach to texting and EvolveSMS allows me to theme this baby to my hearth’s content. Many of us make use of social media with the likes of Facebook, Google+, Twitter, Pinterest, Linkedin etc. They all provide a different degree of interaction with people we may know and some we may not. It’s always interesting to meet up like minded people and share various opinions or new apps. If we got a little more productive we have our email client, for some reason we always seem to want to strive for more and what really stands out when we look at email is the esthetics of the apps we are using, the features and what it can offer. My go to mail client is CloudMagic, but lately I’ve been toying around with Type Mail which is formally known as Blue Mail. This also brings me to talk about the Google ecosystem, as a matter of interest and perspective, many might not agree or use these applications, but they all serve a single purpose, to make your life easier as a consumer. With that we have Google Play Music, Movie, Docs, Keep and so on. Many of these applications have alternatives such as Evernote, OfficeSuite Pro and more. You have plenty of other options and it’s almost endless. 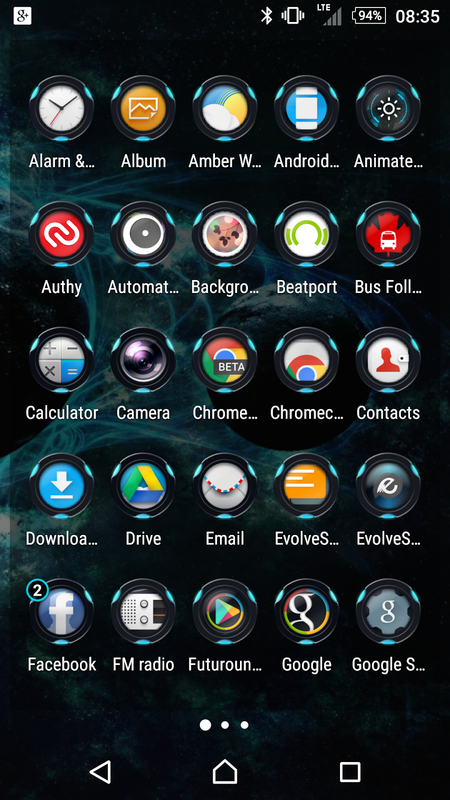 Even when it comes to your home screen, you have replacement launchers and I use Nova, the customizability of this launcher has been beyond just some simple home screen grid size change, it changes the way you play with your smartphone. All the widgets you can throw at it, all the different services you may run. The essence of making something reflect who you are. So many things can be done, so many apps to use, so much fun you can have. A lot of the people adopting Android as a smartphone or a tablet forget that every aspect of their device can be changed. 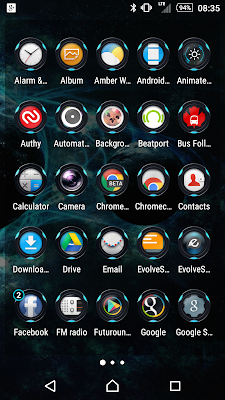 Anything from the home screen, the keyboard, the dialer pad to the text messaging app that comes on as default. Explore, search, read reviews or ask people that you know are experimenting with other apps! Comment below and let's get talking about different apps, discover new and interesting things you didn't know you could do!